You’ve got a great product or idea! Now what? People are exposed to hundreds, if not thousands, of brands and advertisements daily. So many that we have become quite adept at tuning them out. So it is much harder to get the opportunity to make your first impression. When you finally get in front of your target audience make sure that it counts, potential customers will judge your business in a matter of seconds. What if I don’t have the budget for good quality design? If you have poor quality design it won’t matter how good your product is if no one sticks around long enough to find out. Spending a little more to get quality designs and branding will pay off down the road. 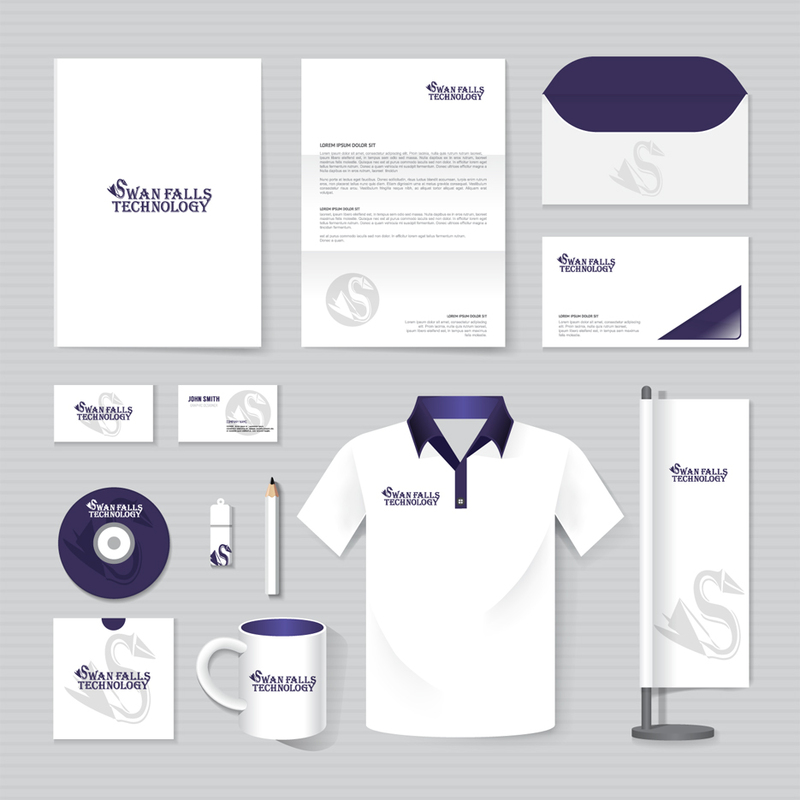 Get started with a logo today and then see what we can do to help your marketing needs. 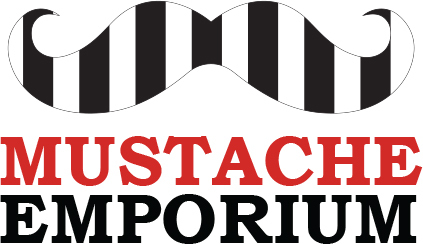 This example logo is for a fake company, Mustache Emporium. Emporium is used here in the archaic, as in a market. The usage of this term tells me that the brand lends to an older, retro feel but in a modern sense. Combined with mustache it brings about the imagery of a bazaar, which is where the stripe mustache icon comes in. Rounding it out with strong simple colors – red, black, and white – and a classic old-style typeface. Talk to us for all of your branding and marketing needs. From business cards to magnets, to flyers, to all variations of signage and banners we will keep your message and brand consistent. 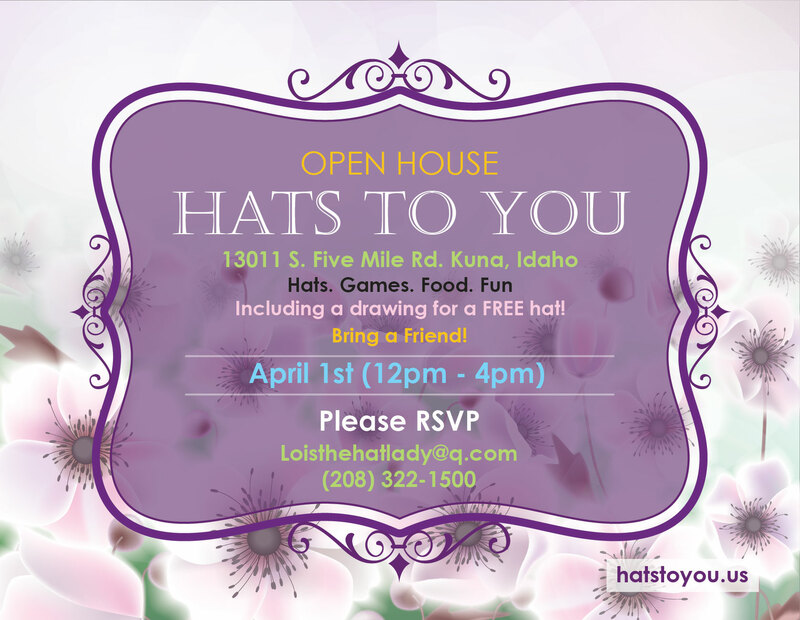 Consistency in delivery and presentation is how you create a lasting impression in the saturated world of marketing. It also helps if your team is creative and can find less explored avenues for advertisement. See what Jarvis Technology can do for you. Call us Today.